What happens when a message track goes woefully off track. Today, three political strategists consider the wisdom of the message tracks that our politicians offer up, and how they can be derailed by an increasingly savvy public. 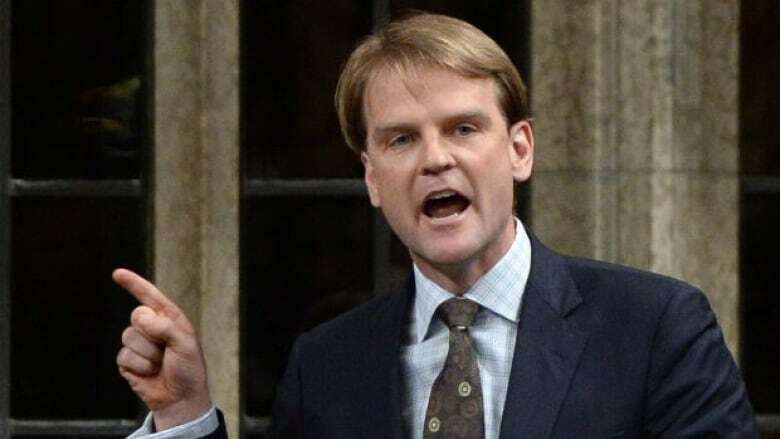 The federal election campaign took on a new focus last week... and a new urgency for many Canadians after that heart-wrenching photograph of young Alan Kurdi's lifeless body was spread right around the world. It highlighted the plight of Syrian refugees and prompted questions about how much Canada is doing to help them. 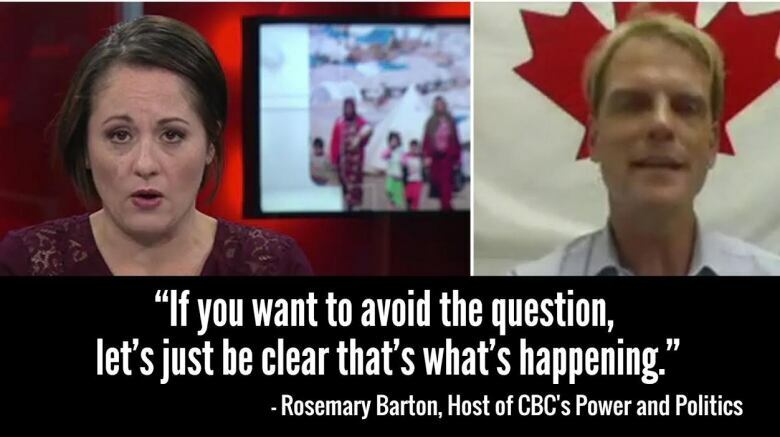 Yet, when Citizenship and Immigration Minister Chris Alexander appeared on CBC's Power and Politics, host Rosemary Barton found herself repeating the same question -- several times over. This exchange in particular still has people talking.... talking about politicians' "talking points," and possible over-reliance on them. Robin Sears, former NDP Party Strategist and Principal at Earnscliffe Strategy, summed up his thoughts on the Power and Politics exchange in "The cost of mindless, heartless message control." Tim Powers is a Conservative strategist and Vice-Chair of Summa Strategies. Brooke Jeffrey is a former Liberal strategist and author of of "Dismantling Canada". This segment was produced by The Current's Sarah Grant. Ines Colabrese and Marc Apollonio. On the topic of politicians who stay relentlessly "on message." Donald Trump would seem to be a politician who's not afraid to go "off script." And perhaps that accounts for some of his popularity. He is currently leading the pack of 2016 would-be Republican presidential candidates. On the campaign trail last month, you decide if Donald Trump whether his uncalculated style, is calculated or not.